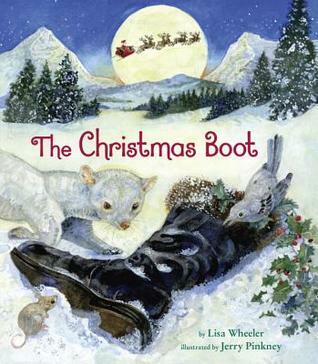 Best Christmas Picture Books Published in 2016 | What is ML Reading? 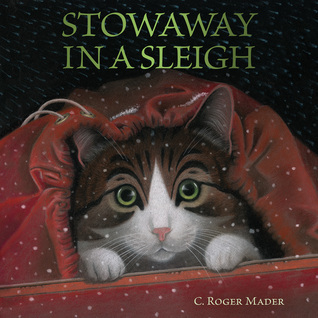 This entry was posted in Uncategorized and tagged c. roger mader, Jerry Pinkney, Lisa Wheeler, Stowaway in a Sleigh, The Christmas Boot by mlreads. Bookmark the permalink.